Its that time of year again in Sydney when it gets cold, and our drinking preferences change from super chilled light easy drinking lagers to something a bit more refined with plenty of body. Something to sip on slowly and ponder the flavours on a cold winters night. To drink i found this beer to be somewhat similar in flavour to a Coopers Stout although a fair bit smoother. 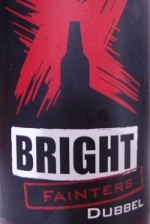 **Best enjoyed around 8 – 9 Degrees Celsius to let the full range of flavours shine though. 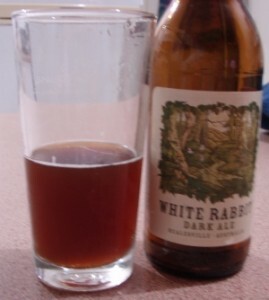 Verdict: An excellent dark beer, great to sip on a cold rainy winters night. Order yourself a case online from the brewery you won’t regret it!